Sanderson's — 3:10 to Petaluma? D and I paid a visit to Sanderson's on our way out of Quimby's this year. 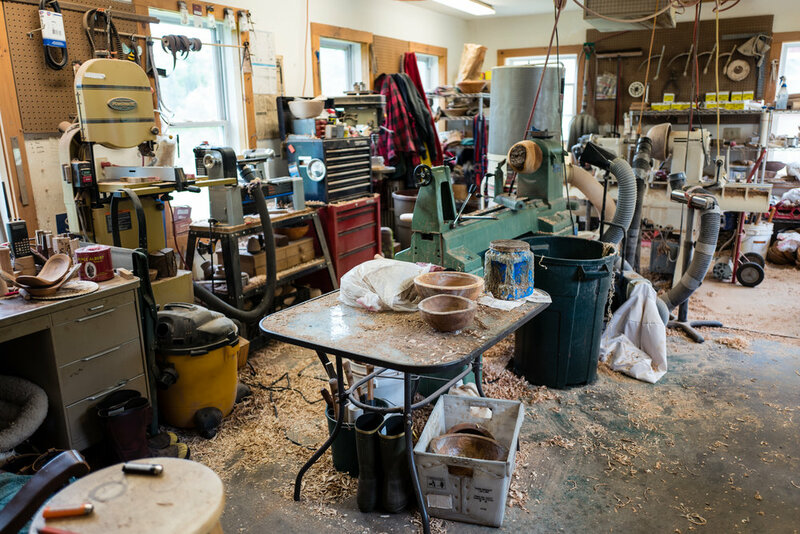 Sam and Weeza Sanderson led us on a tour of the wood shop and showed us how their wooden bowls are made, then took us out into the fields to meet their sheep, goats, pony, cats and miniature donkeys! We chose two bowls to be shipped back to SLC, and picked up a few postcards for good measure. Peep the rest of the photos over here.